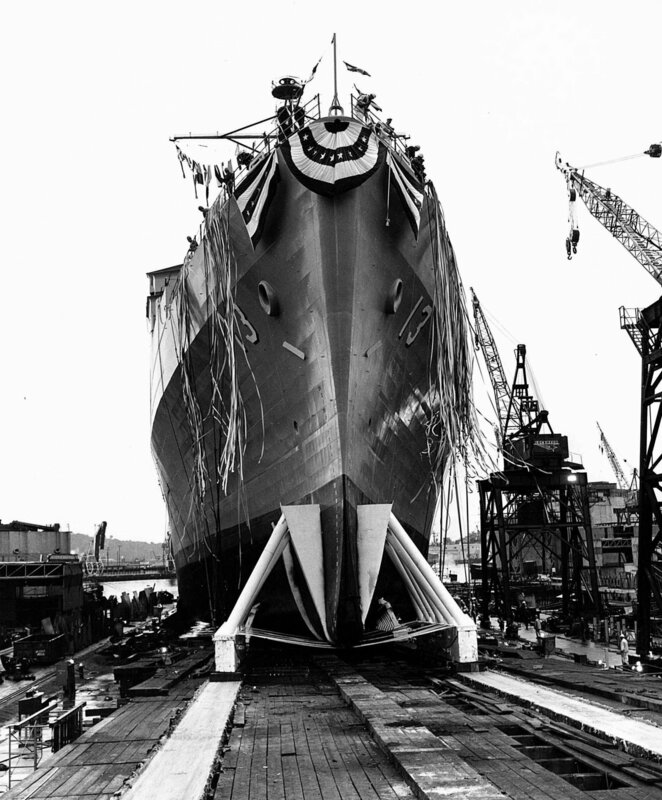 Laid down, 14 March 1966, at Lockheed Shipbuilding and Construction, Seattle, WA. 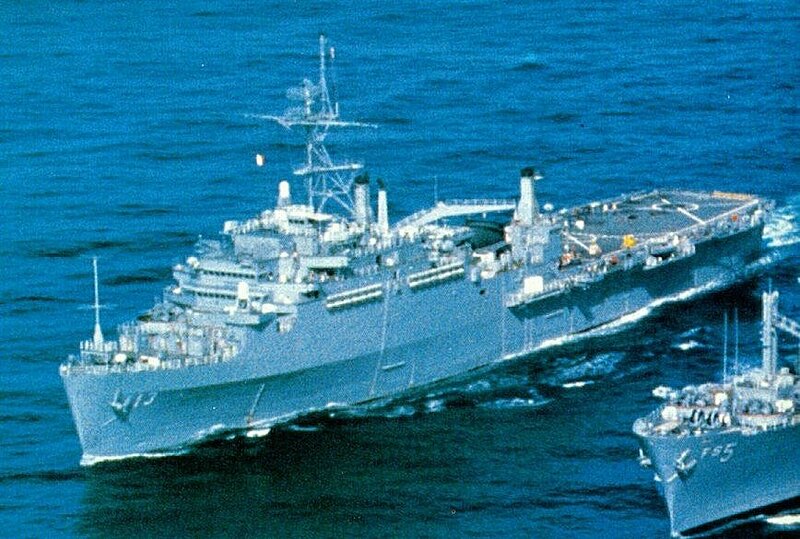 Nashville is a unit of COMPHIBGRU2, COMNAVSURFLANT, and is home ported at NOB Norfolk, VA.
eight 50 cal. 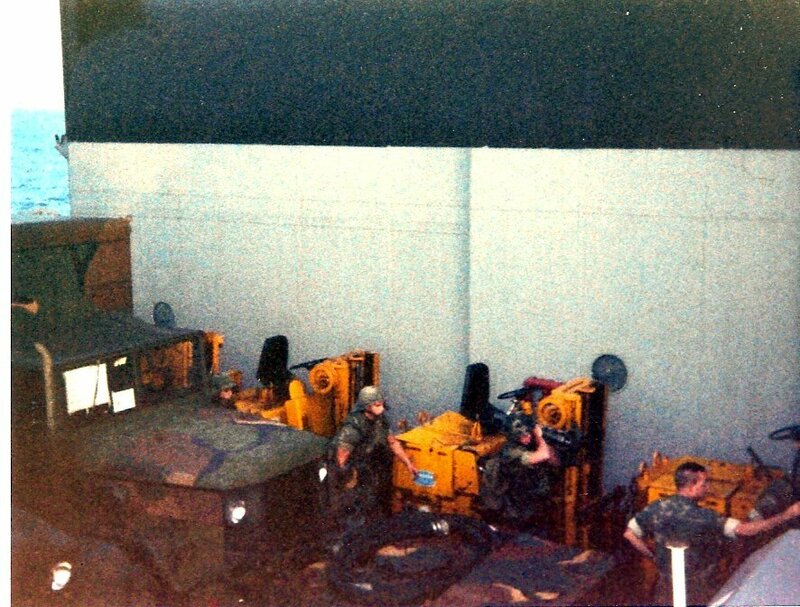 machine guns. 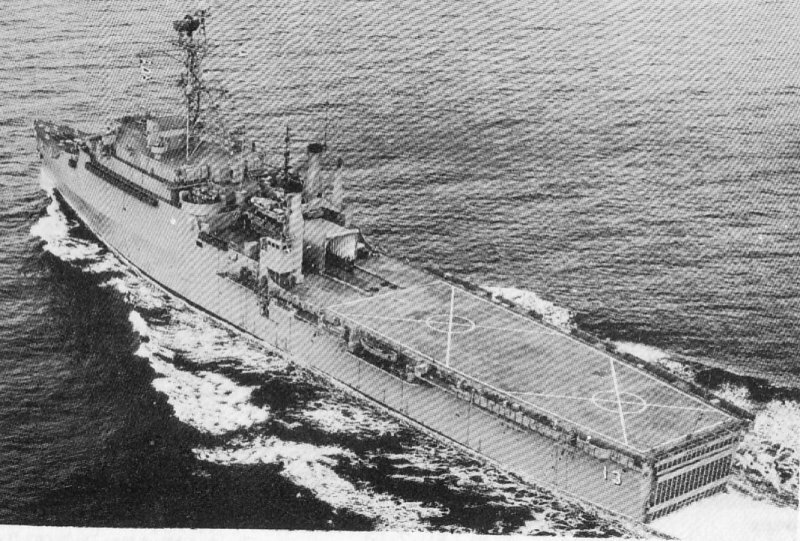 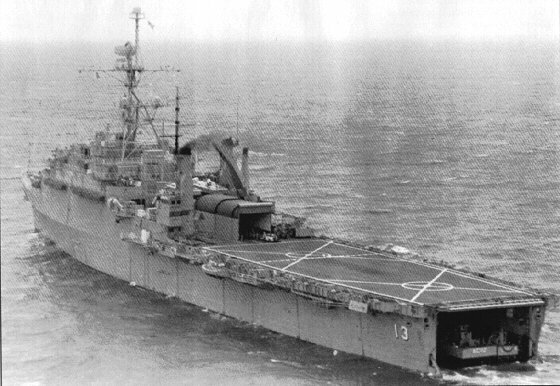 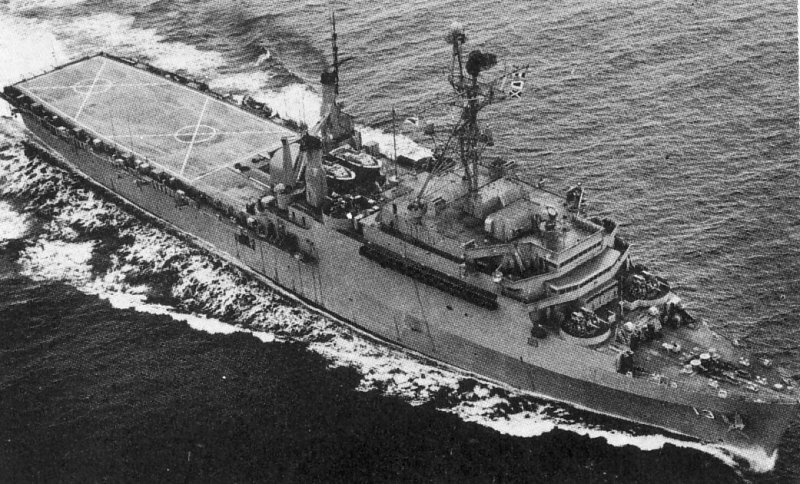 148k Nashville (LPD-13) underway on builder's trials under the direction of the Lockheed Shipbuilding & Construction Co., Pacific Ocean, circa 1969. 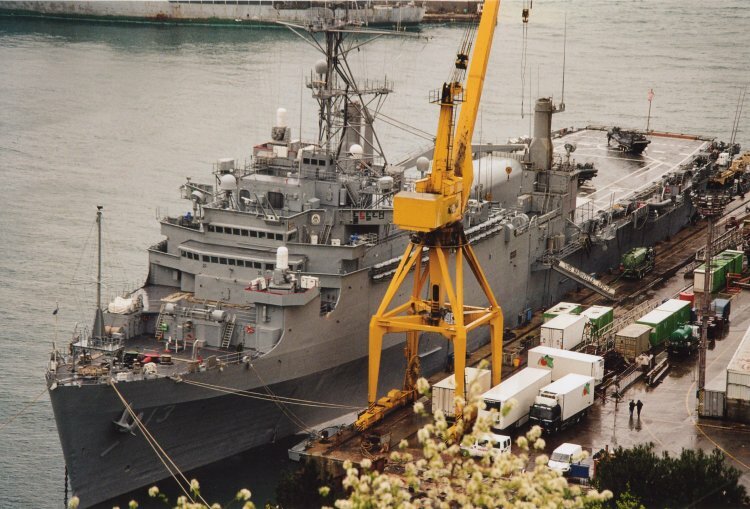 132k USS Nashville (LPD-13) alongside USS Concord (AFS-5) during an underway replenishment, date and location unknown. 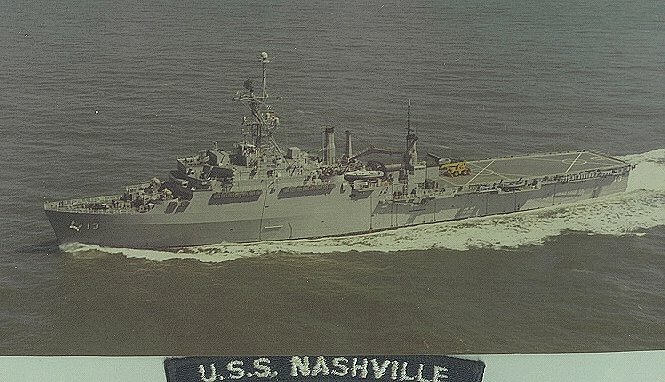 185k USS Nashville (LPD-13) underway, date and location unknown. 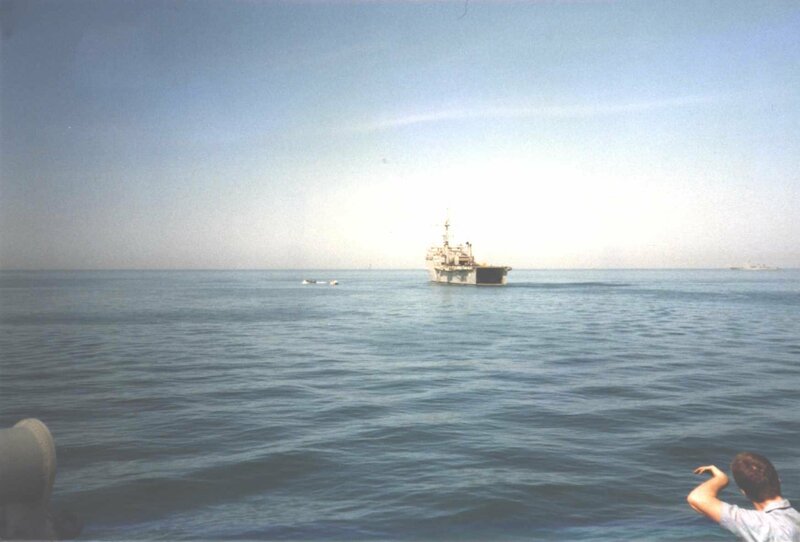 172k USS Nashville (LPD-13) conducting amphibious operations, date and location unknown. 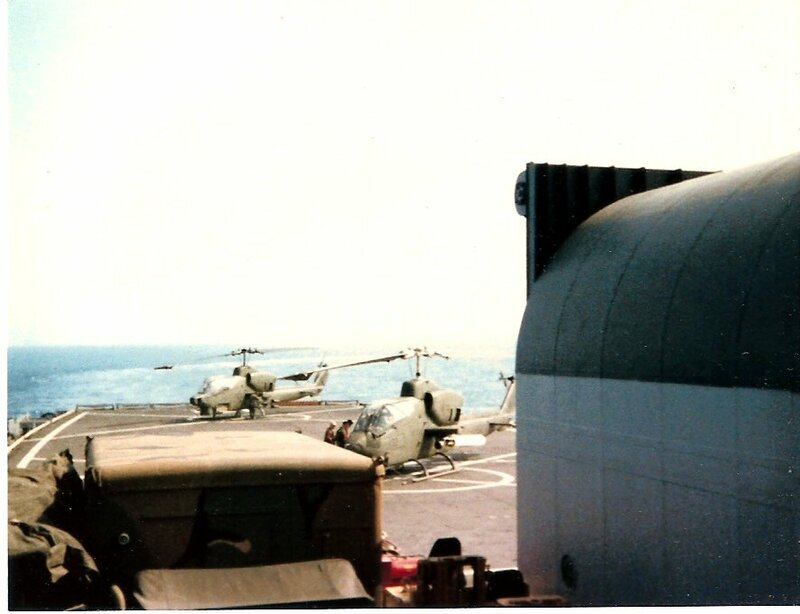 52k Port bow view of USS Spartanburg County (LST-1192), in company with USS Whidbey Island (LSD-41), background left, and USS Nashville (LPD-13), background, right, participating in "leapfrog" maneuvering drills while en route to NATO exercise Northern Wedding `86. 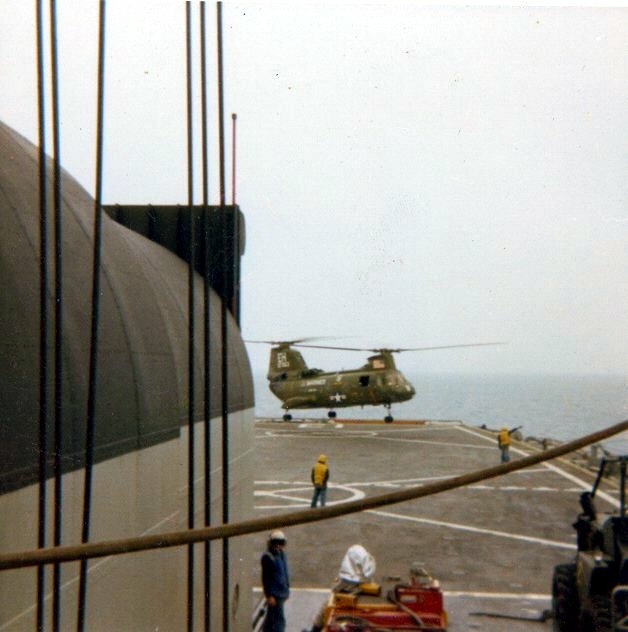 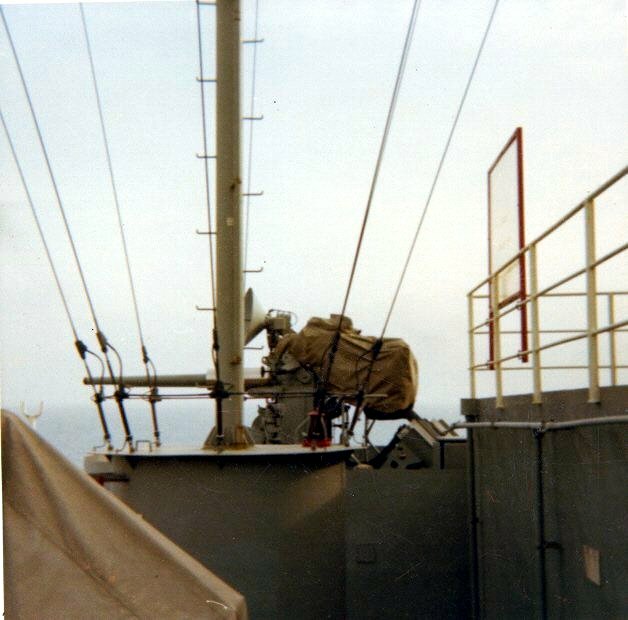 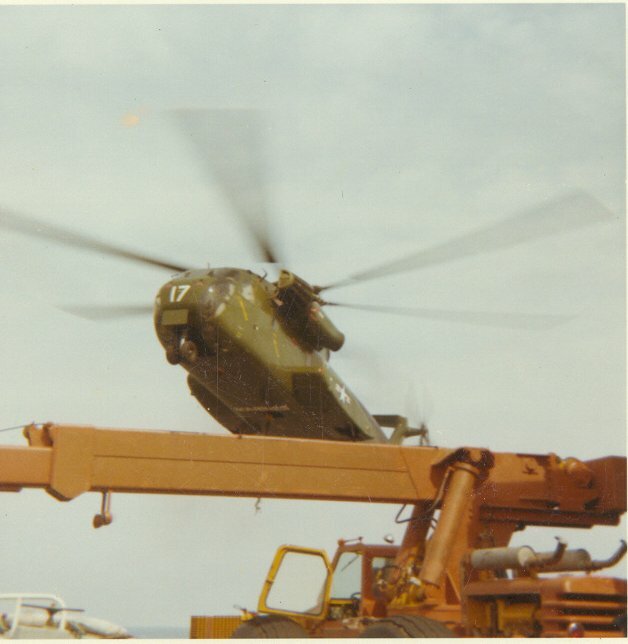 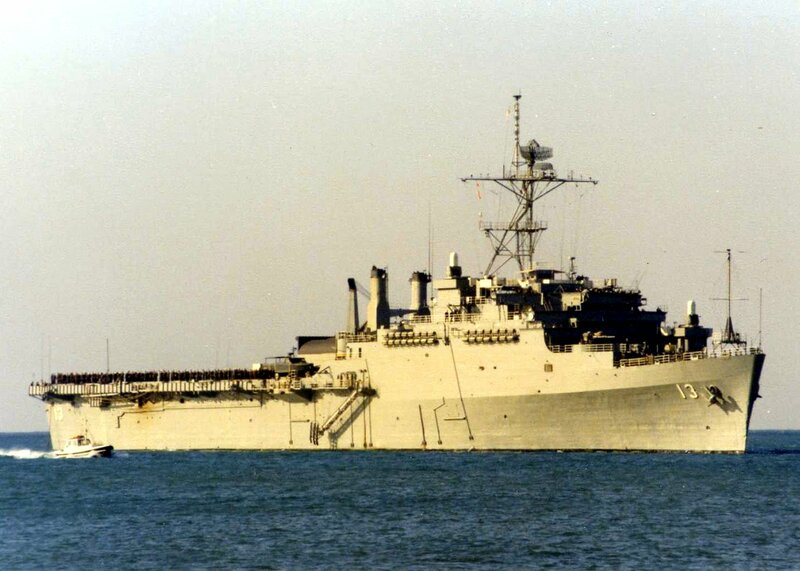 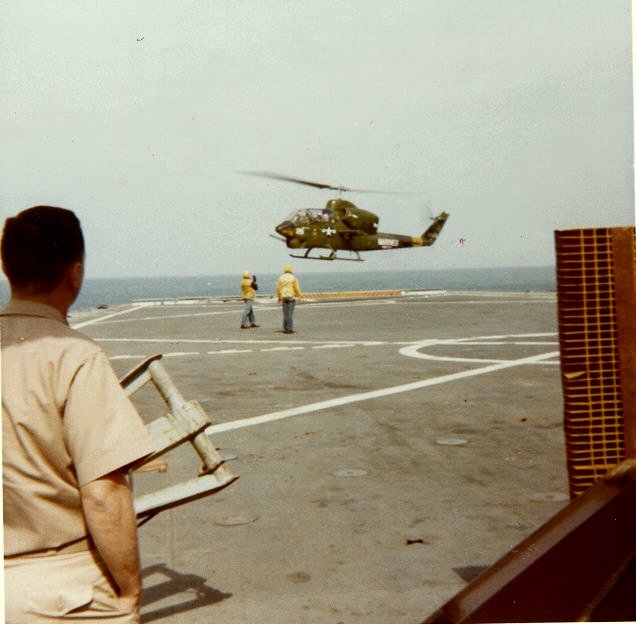 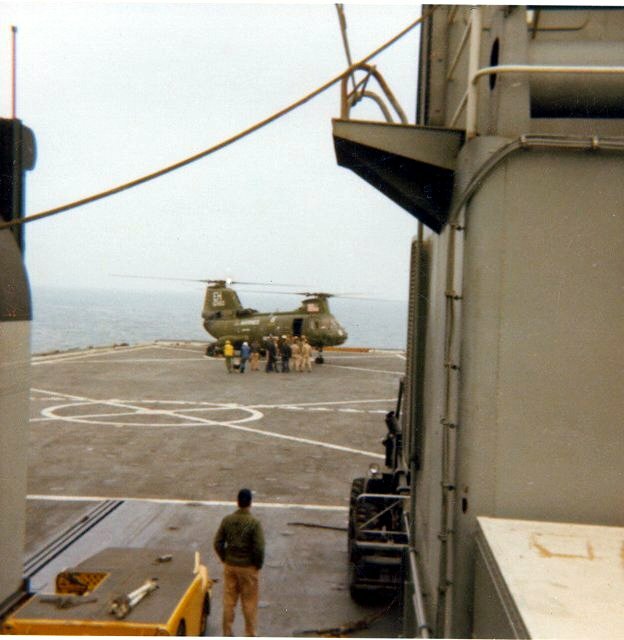 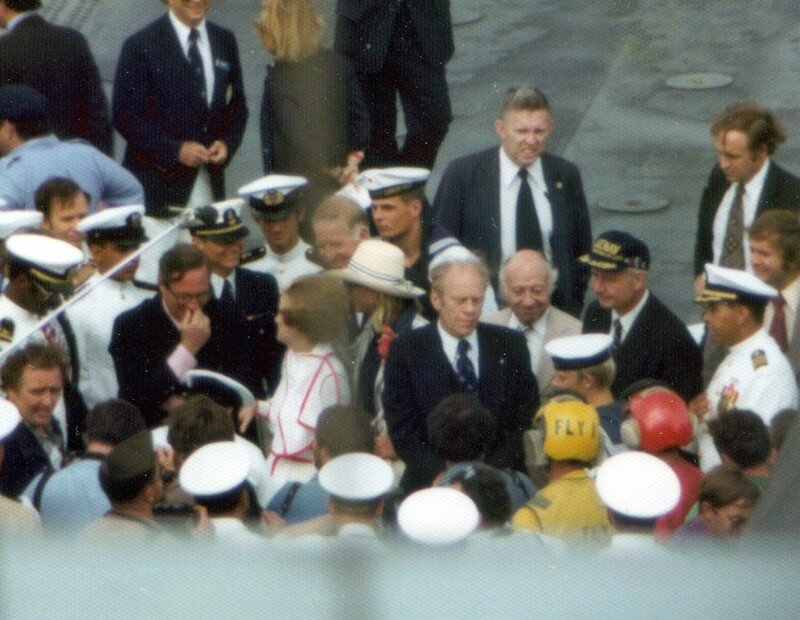 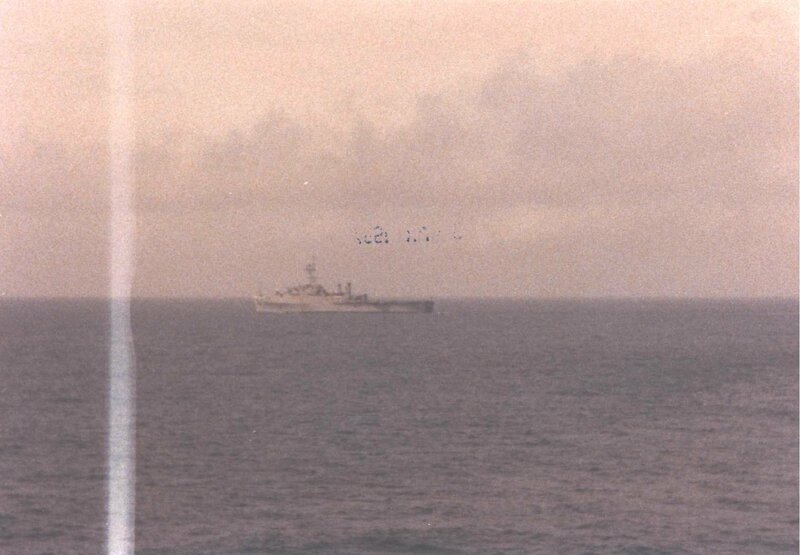 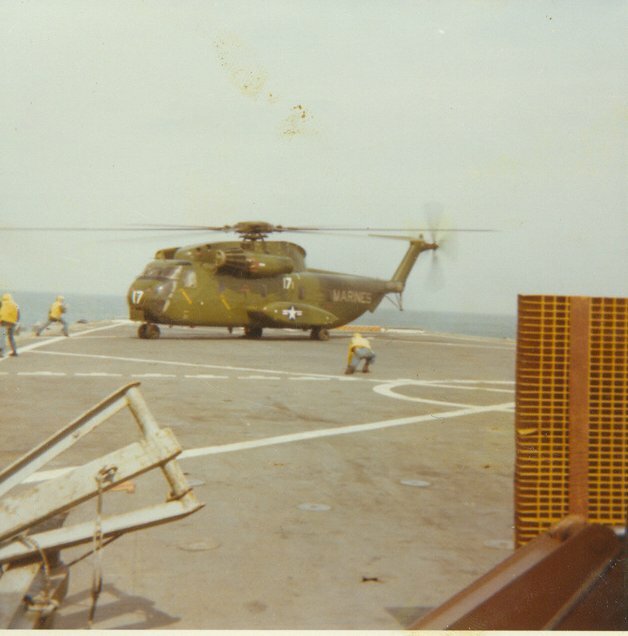 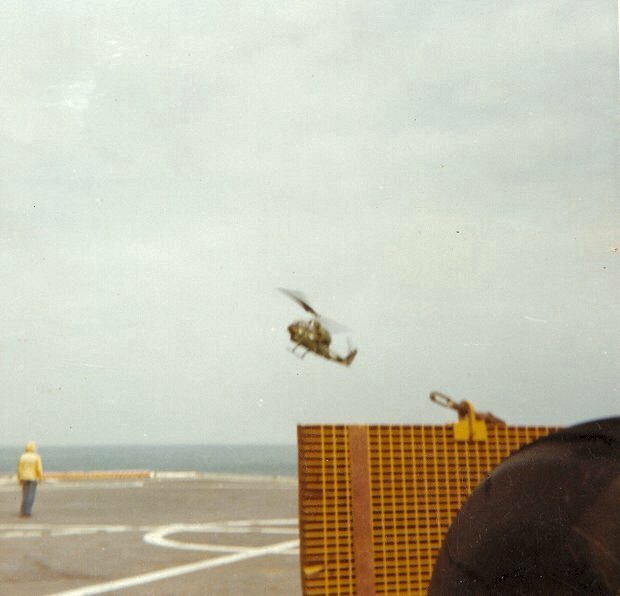 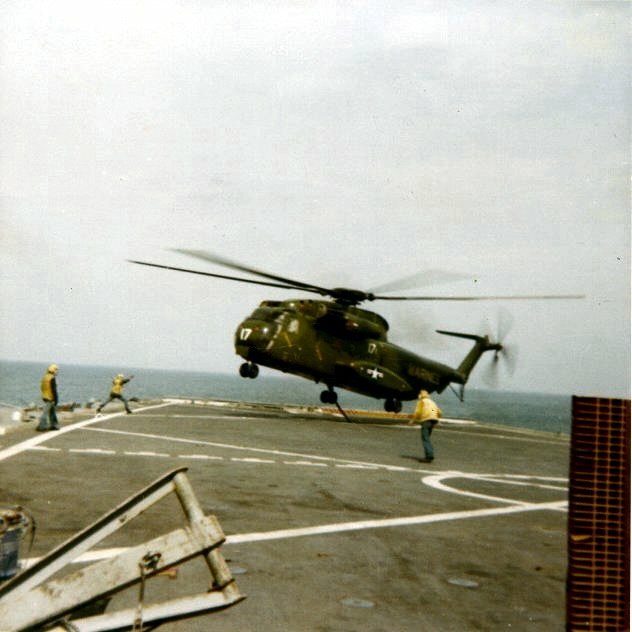 North Atlantic Ocean, 1 August 1986, Photo by PHC Jeff Hilton USN. 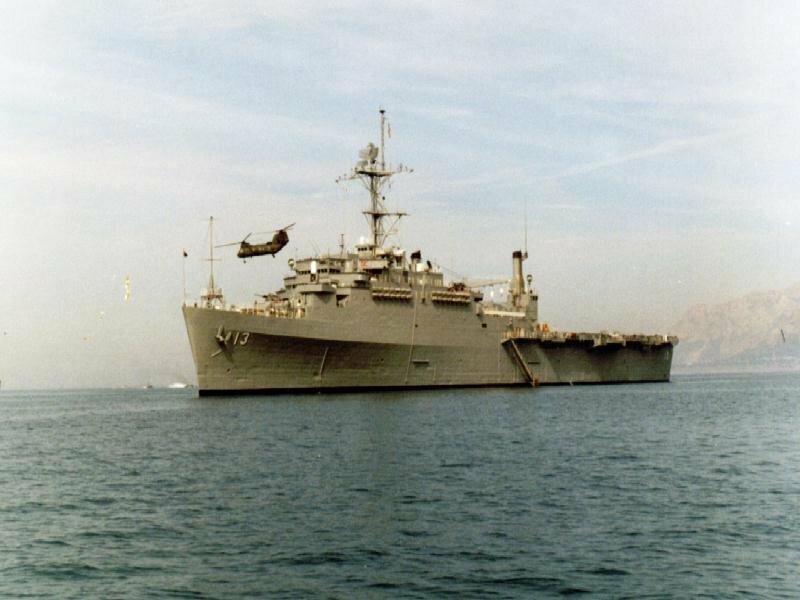 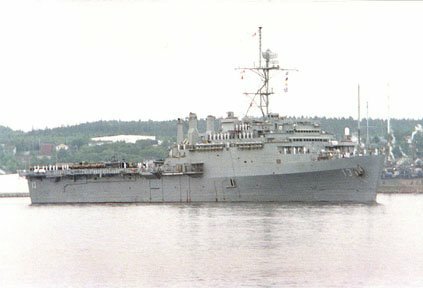 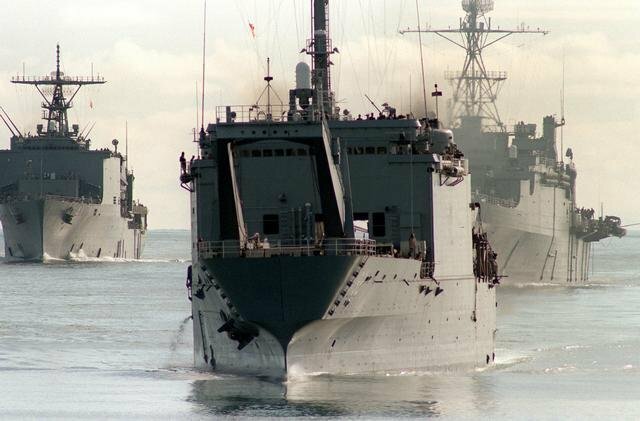 463k USS Nashville (LPD-13) departs, 4 March 1996, for a six-month deployment to the Mediterranean and Adriatic Seas, as part of the USS Theodore Roosevelt (CVN 71) Battle Group. 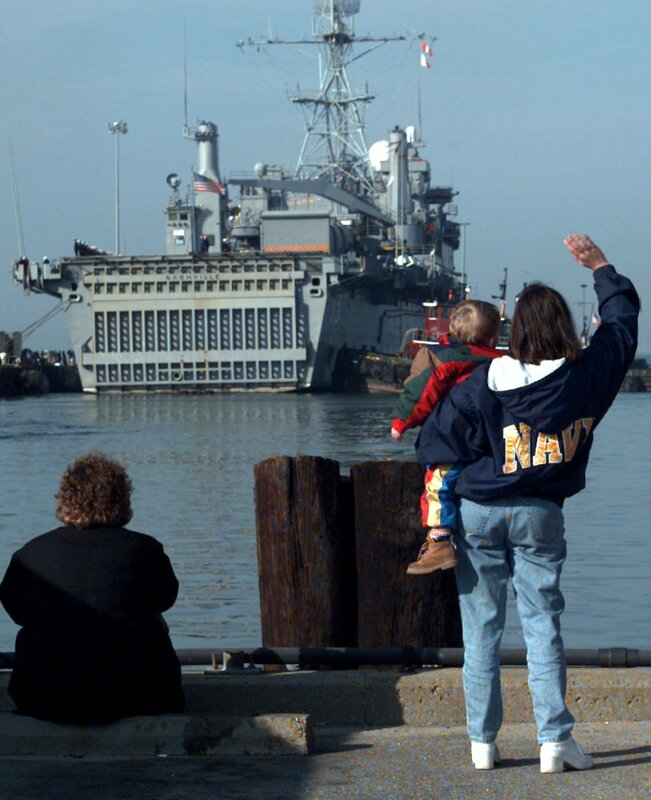 Amy Atkins of Norfolk and son Bryce wave goodbye, as her husband, FC2 Stephen Atkins, of San Antonio, Texas is on board..
396k The US Navy RQ-8A Tactical Unmanned Aerial Vehicle (VTUAV) System Fire Scout, on approach to conduct its first autonomous landing aboard USS Nashville (LPD-13), while the ship is under way in the Atlantic Ocean. 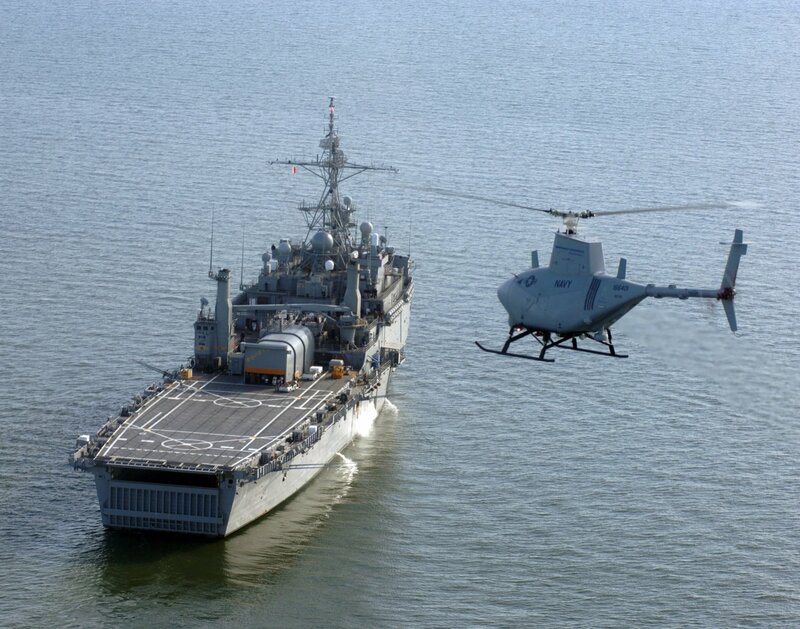 With an on-station endurance of over four hours, the Fire Scout system is capable of continuous operations, providing coverage at 110 nautical miles from the launch site. 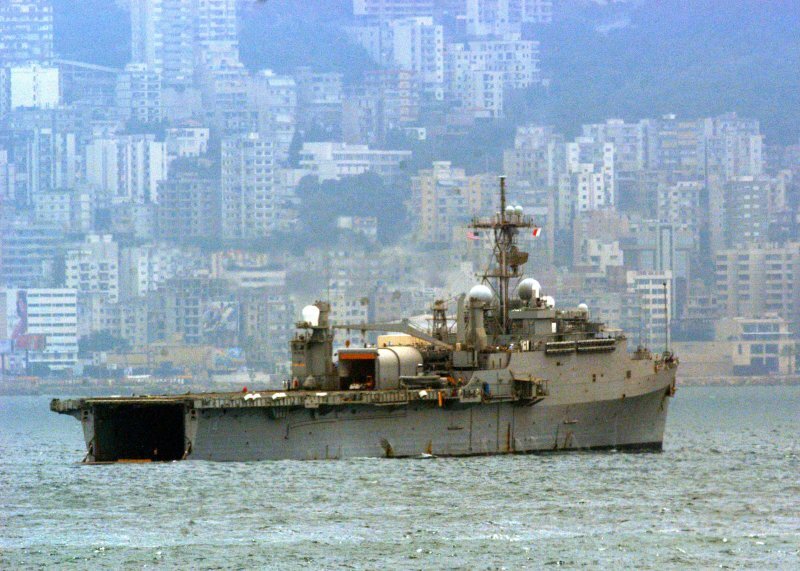 119k USS Nashville (LPD-13) is seen from the deck of USS Iwo Jima (LHD-7), anchored just off the coastline of Beirut, Lebanon, 21 July 2006. 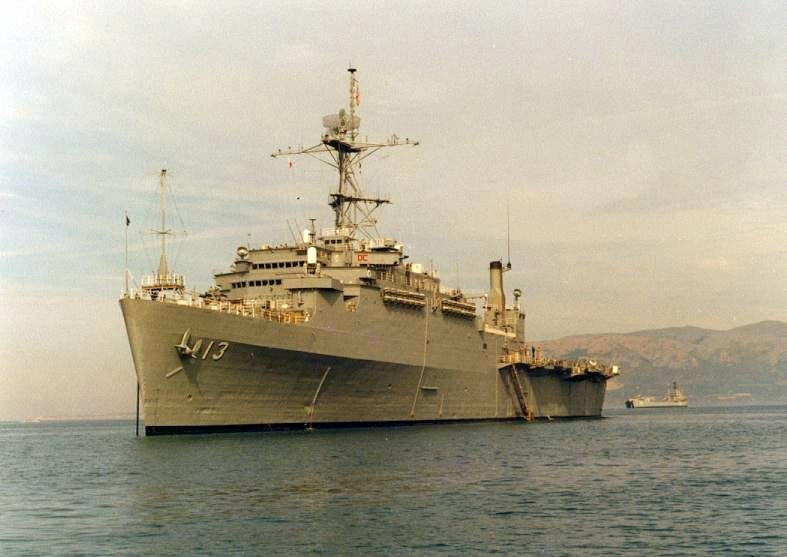 USS Nashville and other ships of the Iwo Jima Expeditionary Strike Group (ESG) are currently assisting in the departure of U.S. citizens from Lebanon. 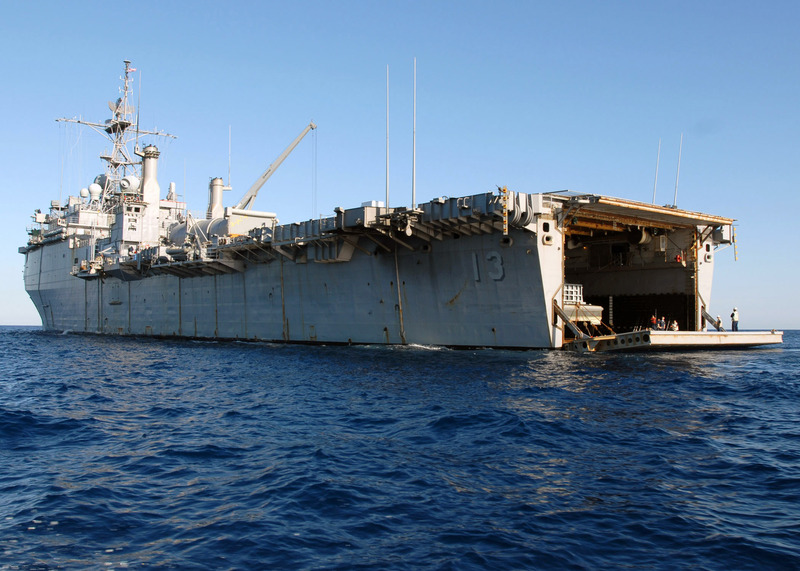 504k USS Nashville (LPD-13) deploys landing craft utility LCU 1657 to perform an ammunition onload with the guided-missile destroyer USS Ross (DDG-71). 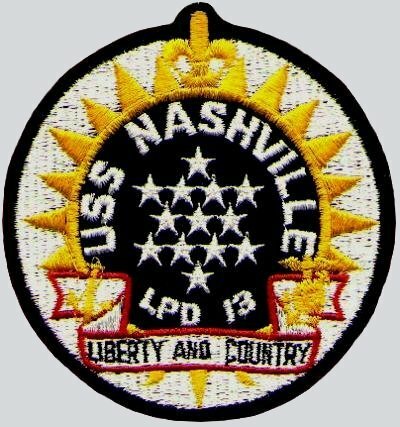 Nashville is on a scheduled deployment as a part of the Nassau Strike Group in support of maritime security operations and theater security cooperation efforts in the U.S. Navy's 6th Fleet area of responsibility. 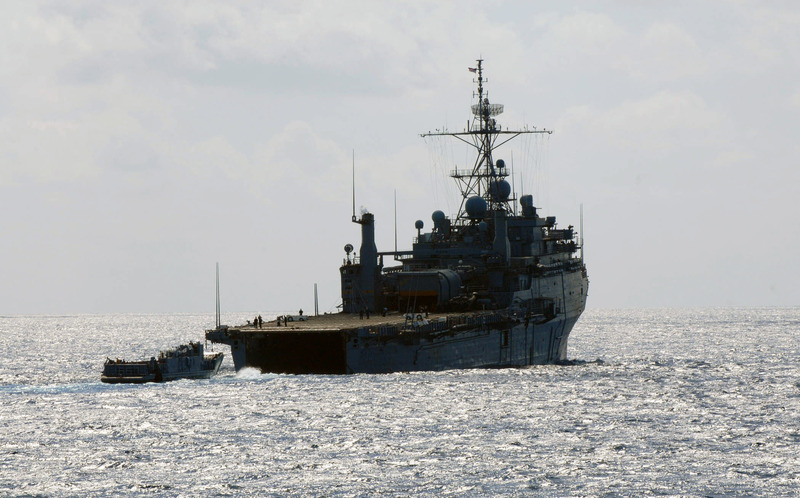 542k USS Nashville (LPD-13) has her stern gate open to allow Sailors to do some recreational fishing while the ship is in transit in the Mediterranean Sea, 16 March 2008.. Nashville is deployed with the Nassau Expeditionary Strike Group supporting maritime security and theater security cooperation efforts in the U.S. Navy 6th Fleet area of responsibility. 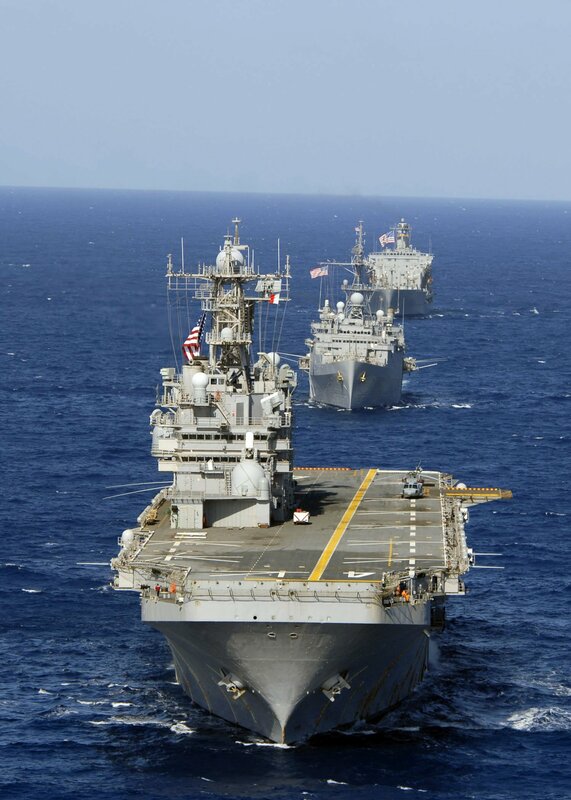 414k USS Nassau (LHA-4), USS Nashville (LPD-13) and the Military Sealift Command fleet replenishment oiler USNS Patuxent (T-AO-201) steam in formation during a transit through the Mediterranean Sea during Phoenix Express (PE 08). 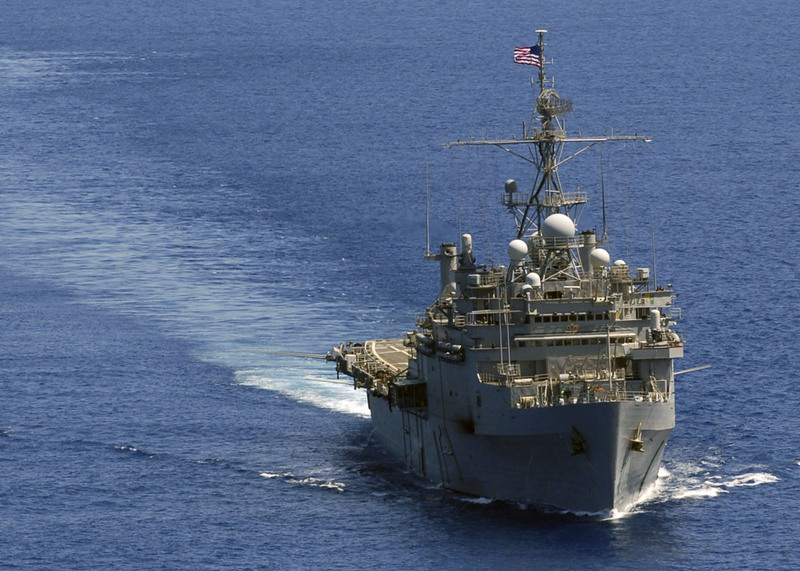 PE-08 is the third annual exercise in a long-term effort to improve regional cooperation and maritime security. 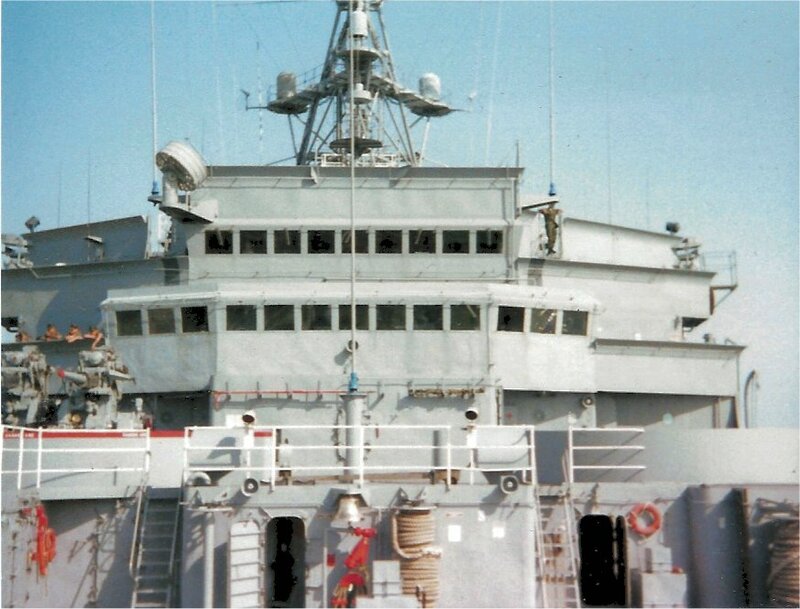 The principal aim is to increase interoperability by developing individual and collective maritime proficiencies of participating nations as well as promoting friendship, mutual understanding and cooperation. 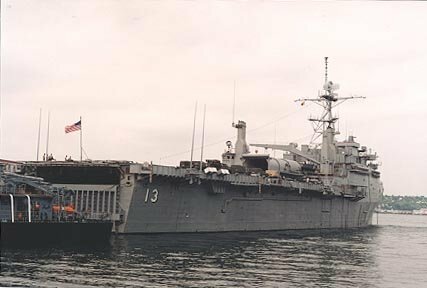 456k USS Nashville (LPD-13) a member of the Nassau Expeditionary Strike Group, transits the Atlantic Ocean. 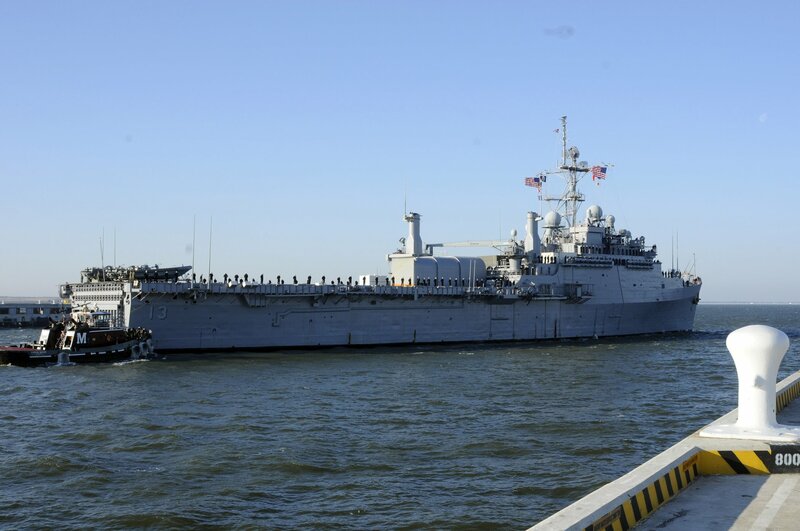 The strike group is completing their deployment in the US 5th and 6th Fleet areas of responsibility. 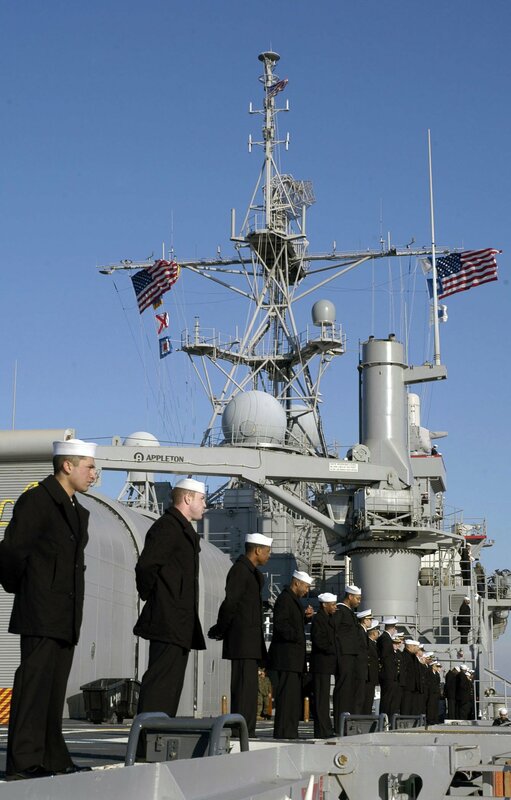 328k USS Nashville (LPD-13) Sailors man the rails as they depart for Africa Partnership Station (APS) 2009. 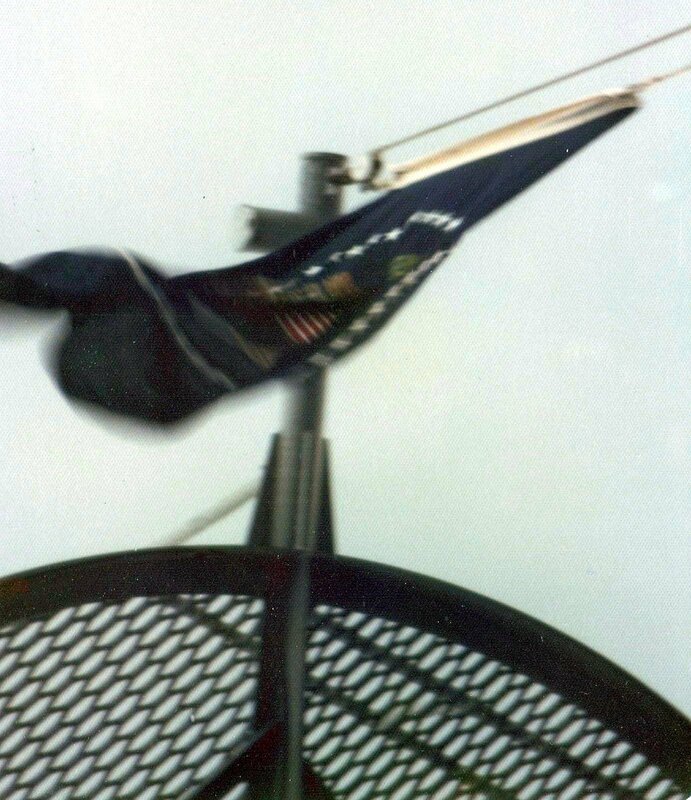 APS is an international initiative developed by Naval Forces Europe, which aims to work cooperatively with U.S. and international partners to improve maritime safety and security in western Africa.